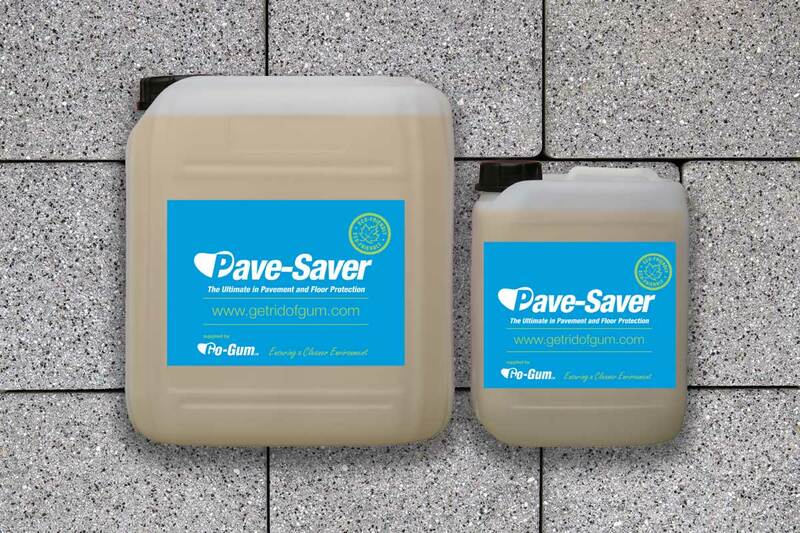 Pave-Saver pavement protector and anti-chewing gum impregnation treatment. 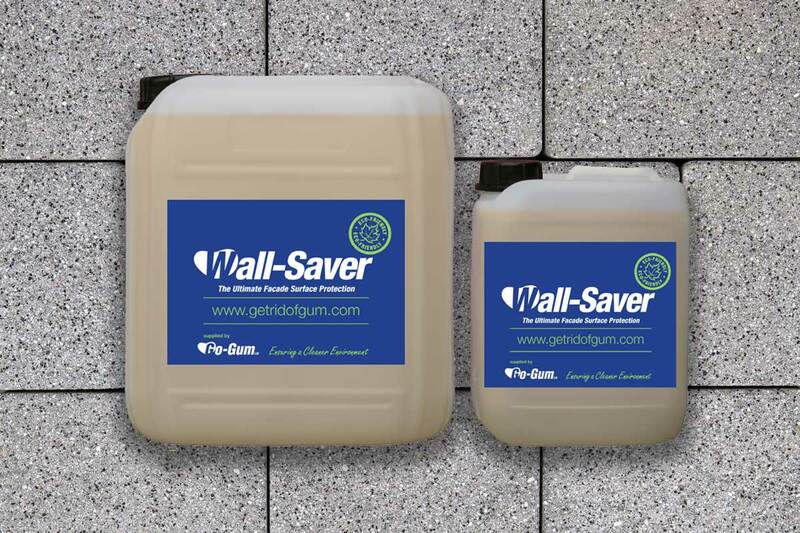 Wall-Saver facade and surface protector and anti-graffiti impregnation treatment. 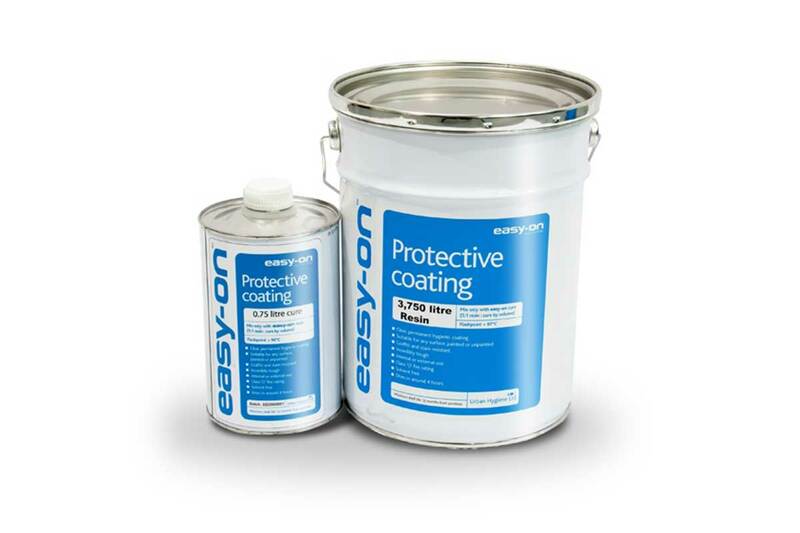 easy-on™ permanent anti-graffiti and durability coating. 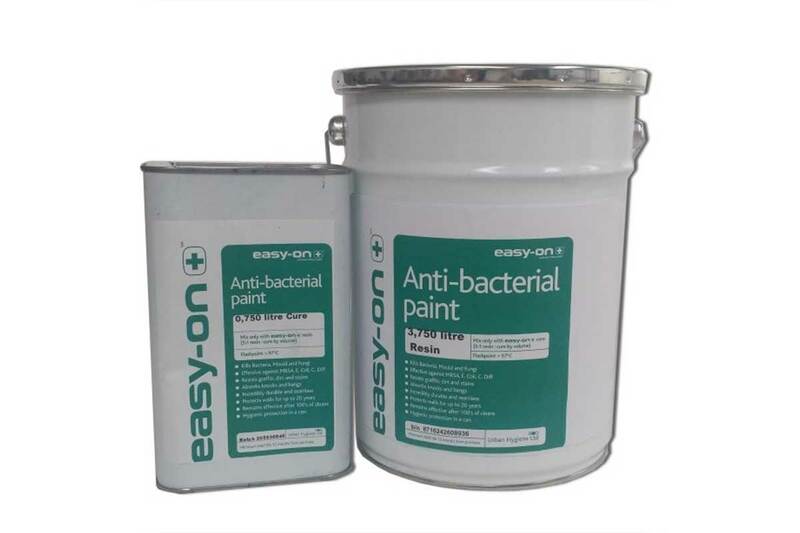 easy-on+ anti bacterial permanent anti-graffiti and durability coating. 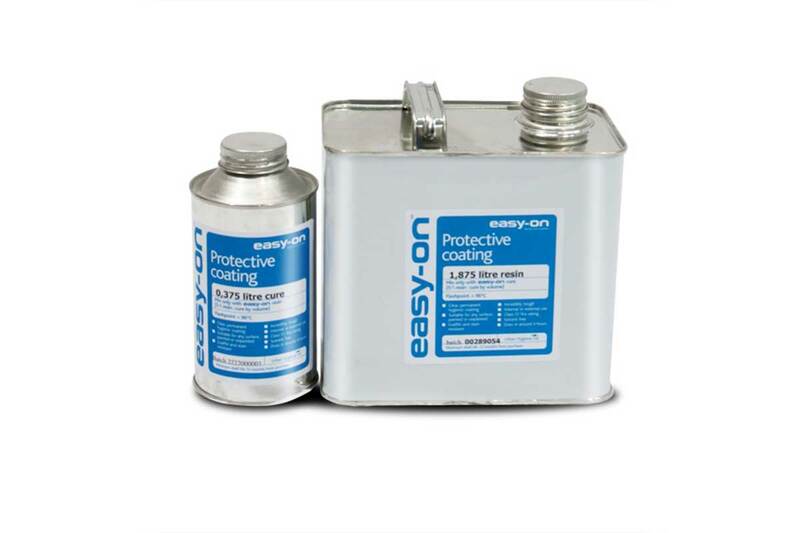 easy-guard™ class ‘0’ rated fire retardant upgrading primer paint. 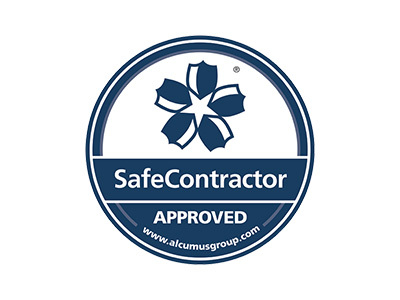 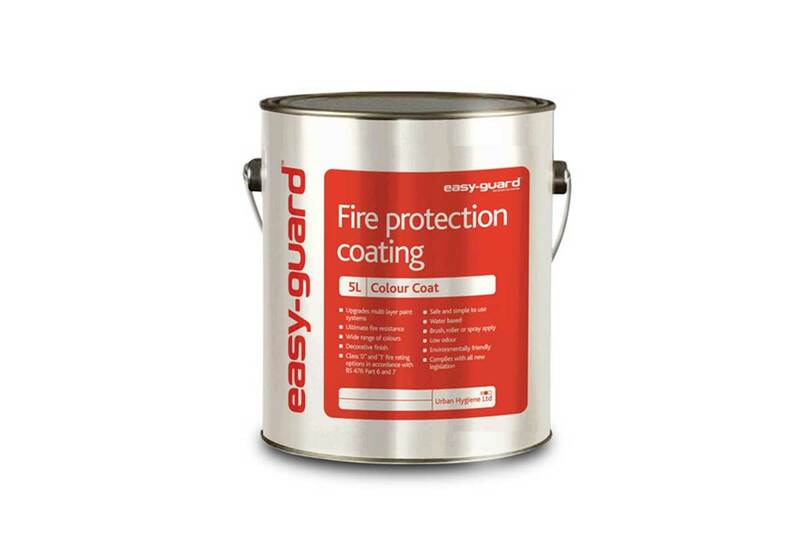 easy-guard™ class ‘0’ rated fire retardant upgrading colour coat paint. 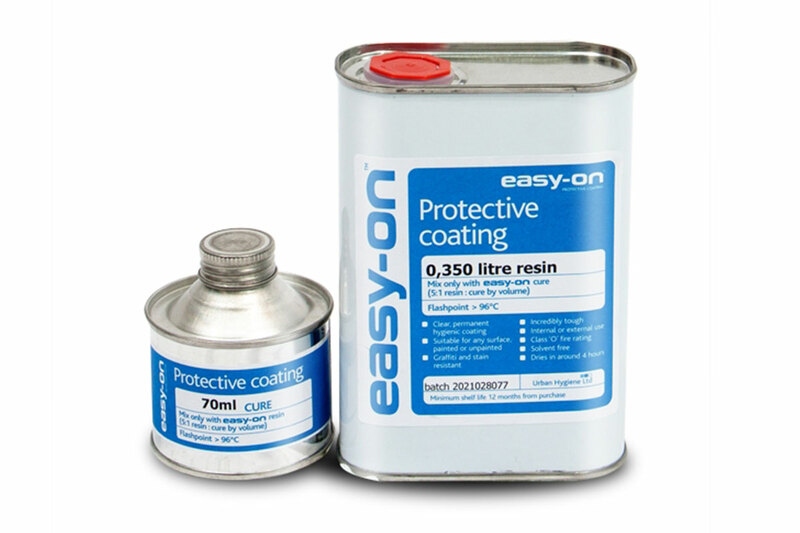 easy-guard™ class ‘0’ bond primer. 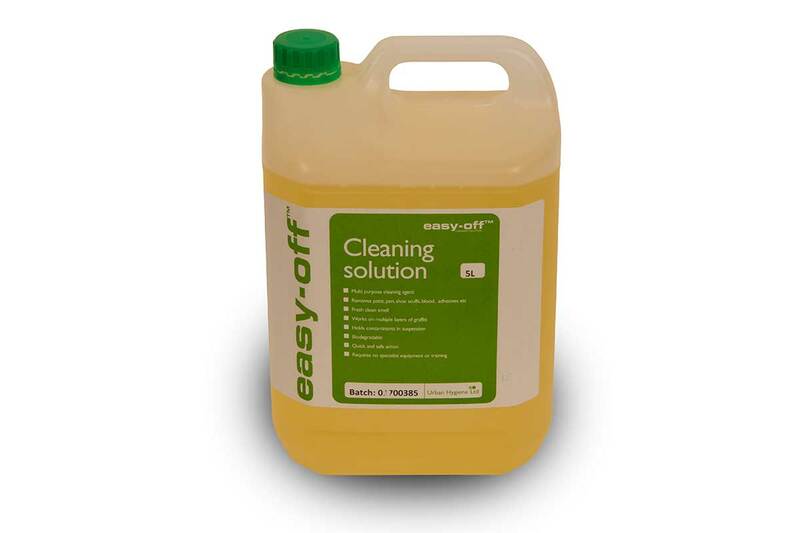 easy-guard™ Class ‘0’ Barrier Compound. 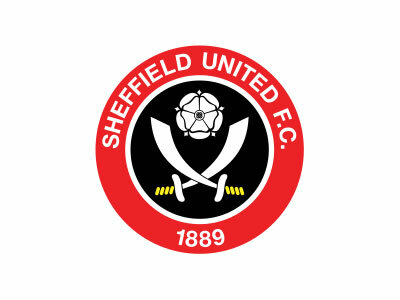 Standard Shipping Rate: £9.99. 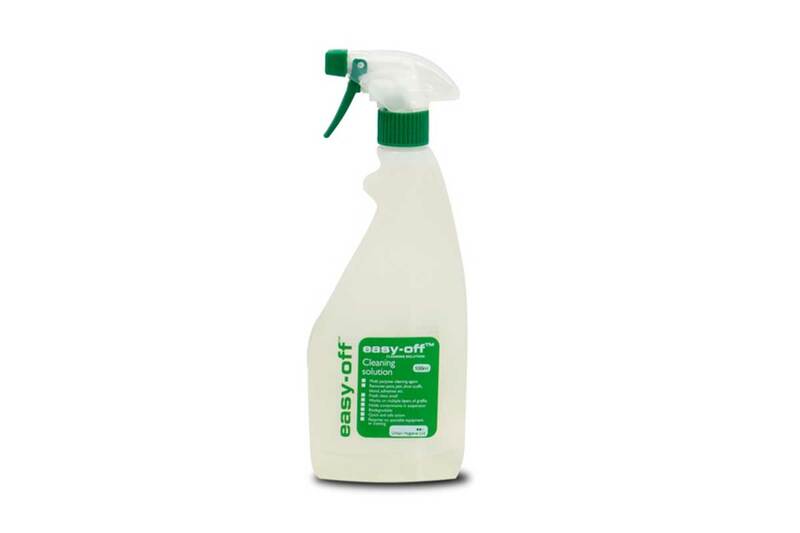 Standard shipping rates apply to mainland UK only. 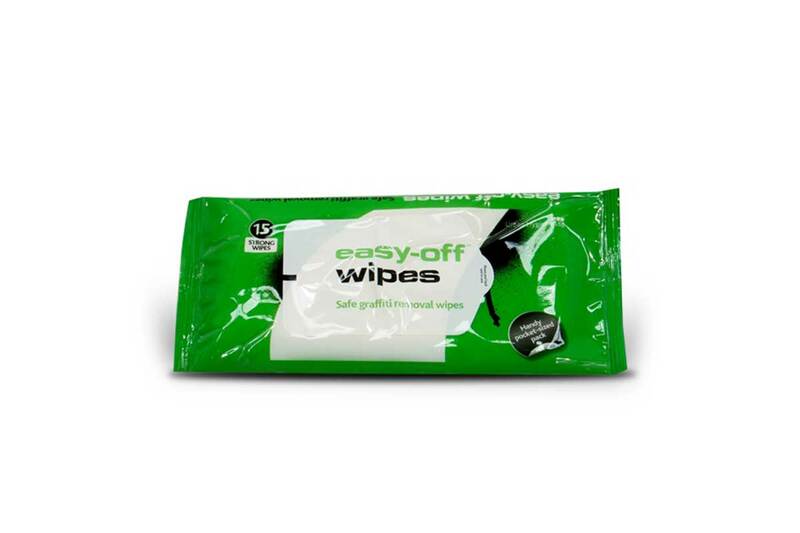 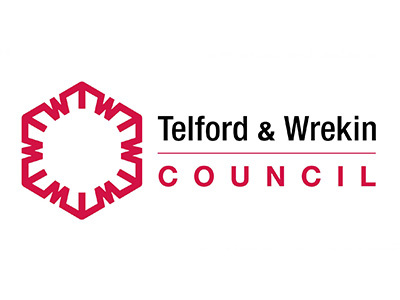 Prices exclude VAT.